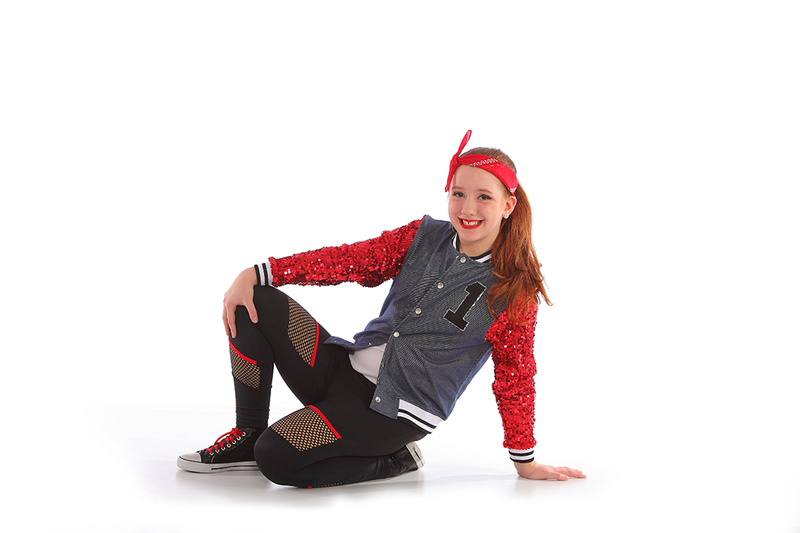 Your child, ranging in age from 3 years old and older, will now have the ability to learn many styles of dance such as pre-dance, creative movement, ballet, jazz, acro, hip hop, african, modern and tap in the Bloomsburg, PA area. Your child will be taught by a highly educated instructor, having 26 years of experience in the dancing field. Our students are also given a 3 month and 9 month progress report, for parents to understand how their child is advancing in the class. 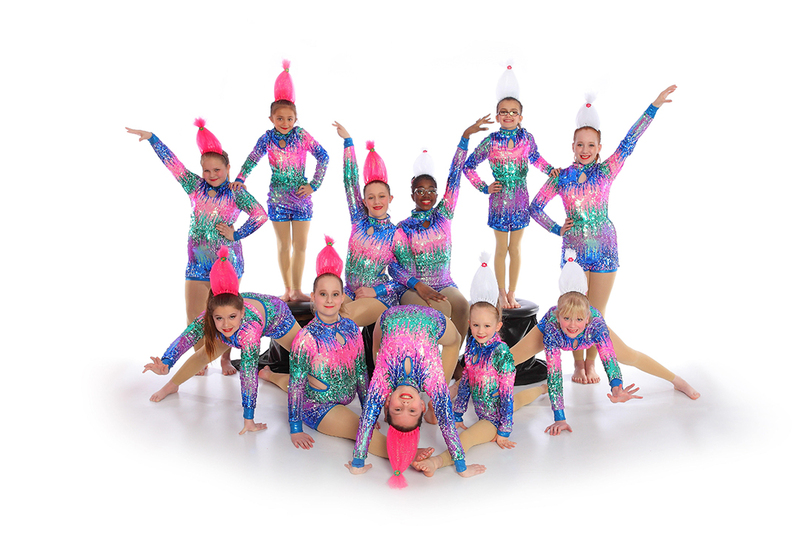 If your child is interested in becoming a dance student, please contact us today for more information. 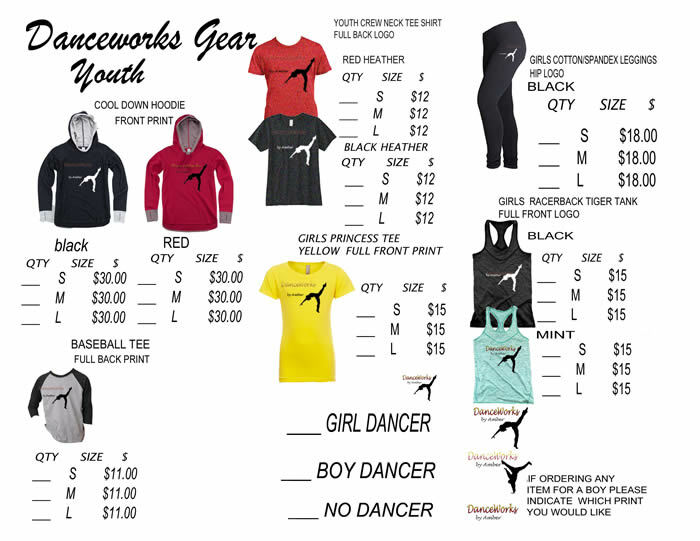 DanceWorks by Amber opened in September 2010. She is thrilled to start the fifth season! 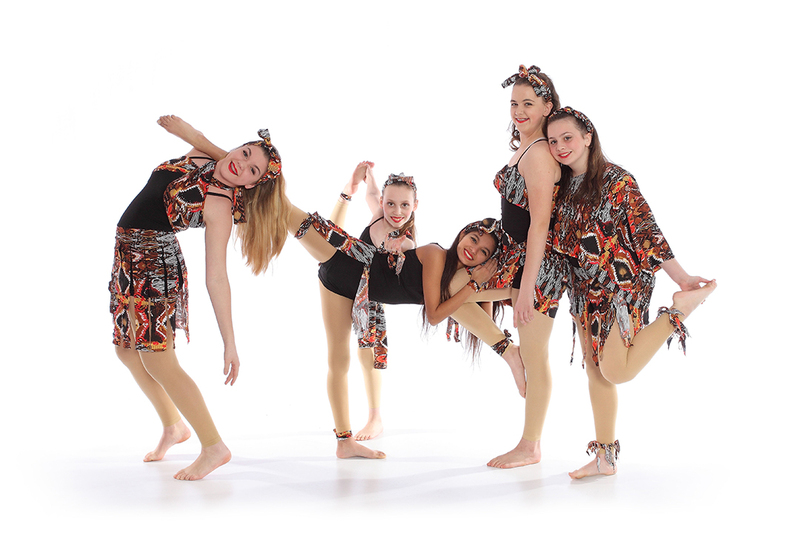 tumbling/acro, tap, lyrical, modern, African, swing and cheer). She danced competitively for nine years at The Dance Centre’ in Ohio.. 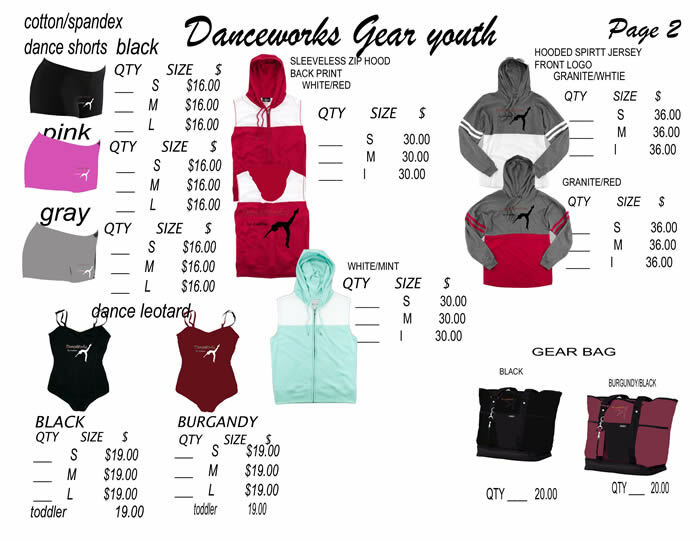 Please return the Registration Form by August 24, 2018.
for the Studio Info Pkt.